Thank you for your interest in the Yidan Prize. The Call for 2019 Yidan Prize nominations is now closed. Announcement of 2019 Yidan Prize Laureates will be made in September 2019 while the Yidan Prize Award Presentation Ceremony will be held on 1 December 2019 in Hong Kong, followed by the Yidan Prize Summit on 2 December 2019. 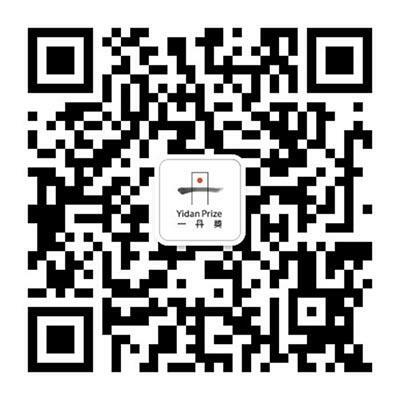 Nomination for 2020 Yidan Prize shall begin in September 2019 and last until 31 March 2020 (Hong Kong Time). Kindly visit our website or like our Facebook page and follow our Twitter & WeChat to get the most updated information about the Yidan Prize. Once again, thanks for your support to the Yidan Prize.